Many developments come together at the northern edge of the Hoeksche Waard, such as the construction of a regional business park, the transformation of the Suikeruinie property and various urban expansions. Properly embedding these developments within a National Landscape requires special attention. 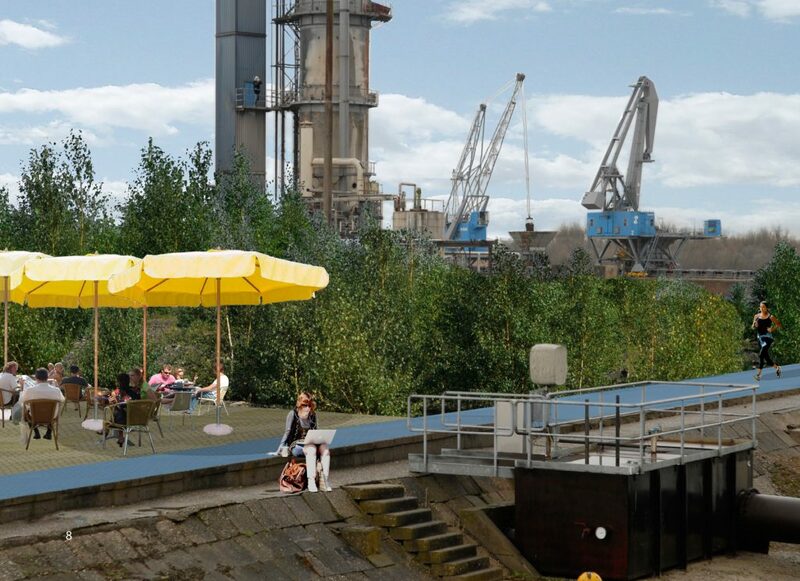 The structural vision proposes to design the northern edge of the Hoeksche Waard as a regional park. 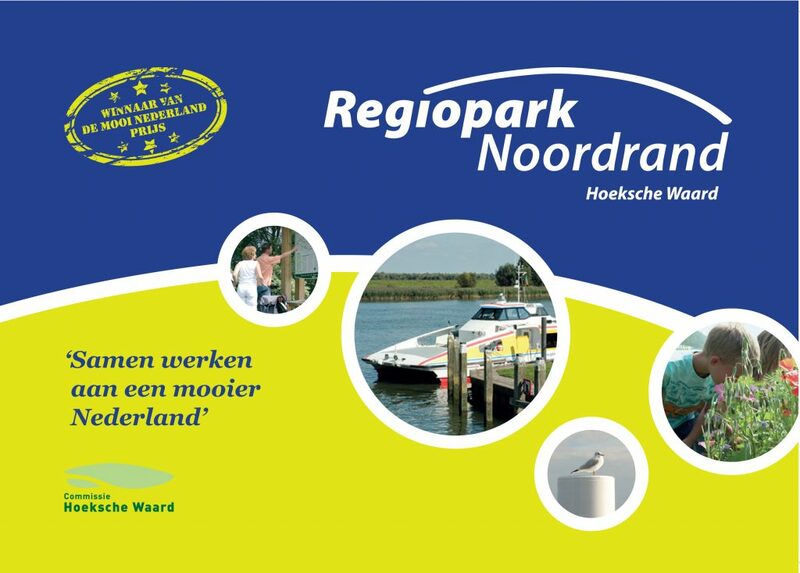 This regional park links urban and rural areas in an innovative manner and will be a calling card for Hoeksche Waard. 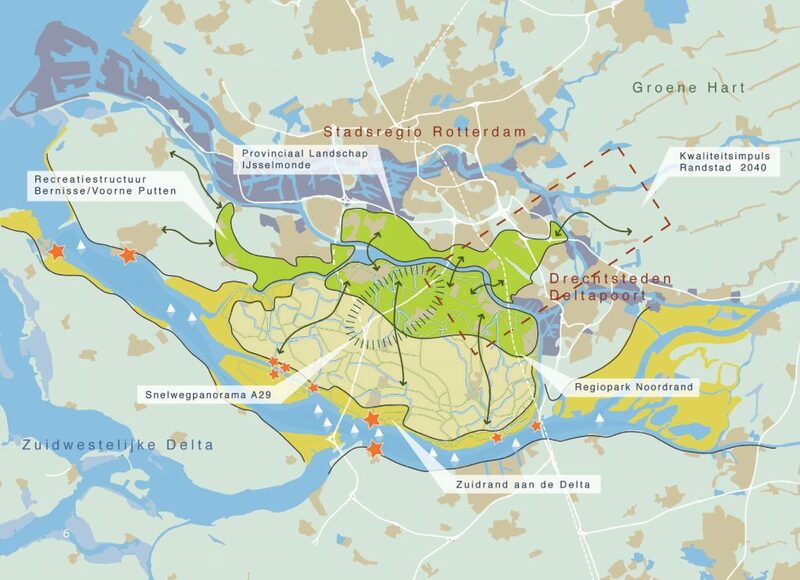 Together with Enno Zuidema Stedebouw, Vista created an action plan for the master plan. With this plan the Hoeksche Waard Committee won the public award of the Ministry of Housing, Spatial Planning and the Environment’s innovation program “Mooi Nederland” (Beautiful Netherlands).